There are a lot of trainings in the area that focus on personal development. Will this be the same for THE Yoga Masterminds YTT? Absolutely not. The point of a yoga teacher training is to help you transform into a confident and capable yoga teacher. While developing as a person is certainly a part of the process (and I myself LOVE personal development), it shouldn’t be the main focus. Why? Because when you DO THE WORK to become a skilled teacher, personal development is a natural side effect. Simply studying your story and learning about why you are the way you are (and then stopping there) creates the illusion that you've done transformative work. But true transformation can only happen through action not thought. Producing new outcomes for your life inarguably requires action, and that's why I make sure Yoga Masterminds students DO THE REAL WORK! If you don't focus on personal development, what does the Yoga Masterminds teacher Training focus on? Asana. How to teach it well. Less focus on meditation, philosophy, mantra, or pranayama, although I do love those aspects of the practice. In our modern world, the baseline expectation of a yoga teacher is to teach a well rounded, physical flow class, so for now that is what this course offers. More advanced Yoga Masterminds trainings will cover the more subtle aspects of yoga, like pranayama and meditation, which I believe are the more sophisticated forms of yoga. I don't want to teach, I just wanted to deepen my physical practice. Is that ok to sign up for the training? Of course. In the 200 and 300 hour trainings I've taken, the vast majority of my classmates never pursued teaching yoga as a profession. Yoga Masterminds is about delving deep into the learning PROCESS - so as you learn to help students get marked results, you essentially have the skill set to get yourself improved results too. I CAN’T START IN OCTOBER/I CAN’T DO THE ENTIRE TRAINING. IS THERE A WAY I CAN TAKE PART OF THE COURSE? Yes. Yoga Masterminds is a 200 and 300 hour course comprised of 4 different modules. Each module has a specific focus, and you can take the entire training or just one à la carte module. It’s completely customizable. What if I have to miss some some of the training hours? No worries, with a larger training like this, people will inevitably have to miss multiple classes due to work, vacation conflicts, and not to mention impending weather. Most students end up missing 5-10 classes and so make up weekends in April 2019 will be available to compensate for those lost hours. Will these hours count towards Yoga Alliance credit? Yes whether you take the entire course, or just one module, whatever hours you accumulate can be registered as Yoga Masterminds training hours with Yoga Alliance at www.yogaalliance.org. I have more questions....what should i do? 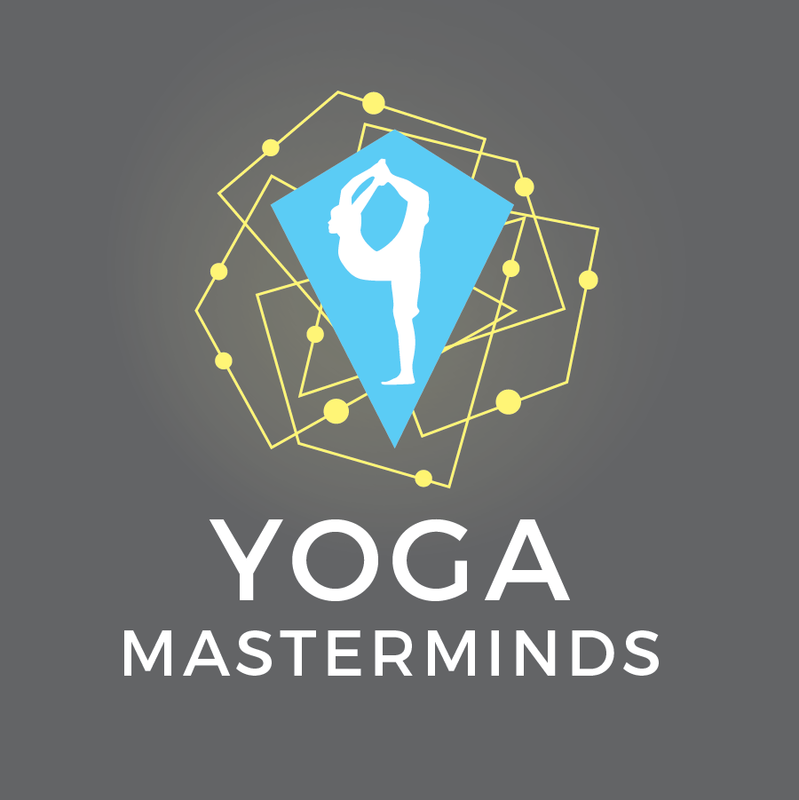 Message me at andrew@yogamasterminds.com. I'm happy to set up a call or meeting to help you figure out if this is the right training for you!